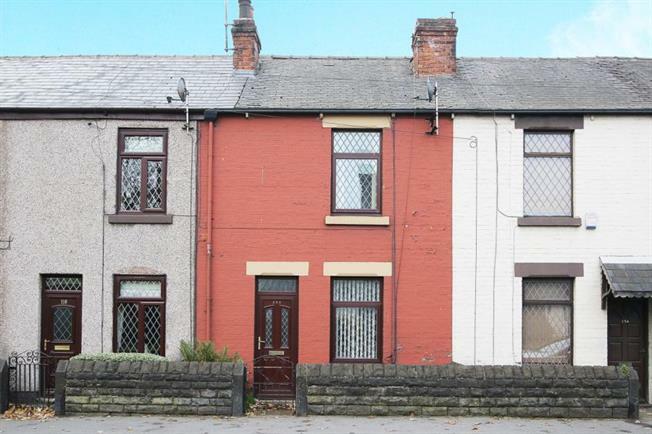 2 Bedroom Terraced House For Sale in Sheffield for Guide Price £115,000. Located close to local parks and supermarkets is this attractive two bedroomed mid terraced house that has been extended to the rear to provide an additional dining room. The house may be off interest to a young couple or first time buyer and offers no upward chain. Accommodation comprises, lounge, kitchen, extended dining room, two bedrooms and bathroom. Outside there is a rear garden with space for garden furniture. Located close to bus routes and also the M1 motorway. Viewing recommended via the agent.